Raves + Reviews | Oklahoma City + Destination Wedding and Engagement Photographer — Payton Marie Photography | Oklahoma City and Destination Wedding Photographer | Weddings. Engagements. Worldwide. My husband and I agree that hiring Payton was the best decision that we made for our wedding day. Payton was easy to communicate during a hectic wedding planning process, was flexible with my husband and I when we requested a wedding shoot that was a little out of the norm, and was super helpful and excited for us during the entire planning process. But her and Michael did an EXCEPTIONAL job of making our wedding day incredibly special. My wedding day was the first time I met Payton, and I was impressed with her professionalism, efficiency, and flexibility, but ultimately, I loved and so appreciated how she automatically felt like a friend. Garrison and I had so much fun while taking pictures with her and Michael and they made the process simple and seamless. They did an exceptional job of making the entire process feel natural and more about the special moments of our wedding instead of the entire thing feeling forced. To no surprise, all of our wedding photos are beyond beautiful and will be treasured by my husband and I forever. We are so thankful for the emotion, beauty, and moments that were captured by Payton on our wedding day. We will definitely have her take more pictures of us in the future and 12/10 recommend her to anyone looking for someone to capture their special day. We love you Payton and are so thankful for you! Where do I even begin? I came across Payton through a network of friends and I cannot ever truly express how grateful I am to have met her. 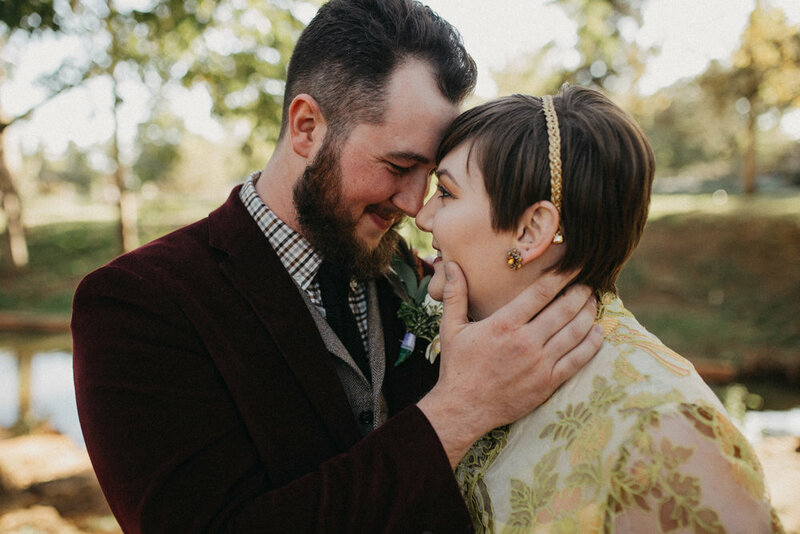 Getting a photographer for our wedding was one of the tasks we had the most anxiety about because neither my husband or myself are very comfortable in front of a camera, and we really were worried that our photos wouldn't really translate as "us". 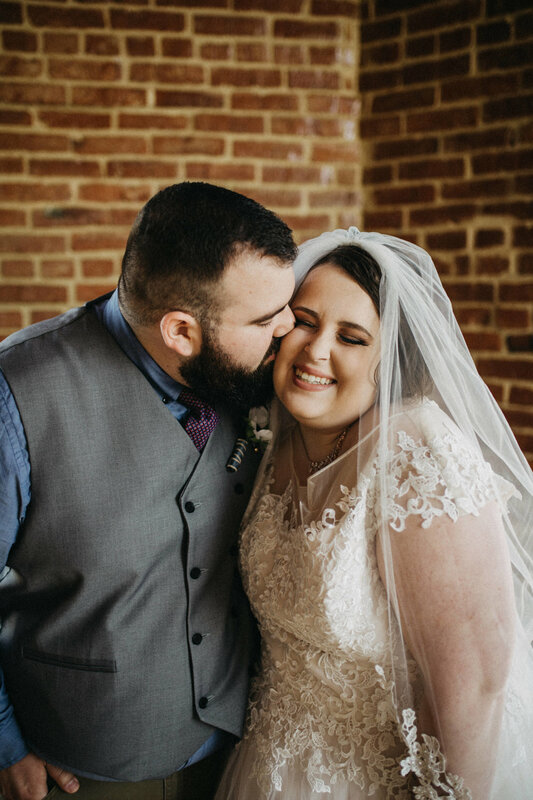 Payton was so absolutely amazing, from our initial conversations via email, to our first meeting in person, all the way through the entire wedding day. She is so kind, passionate, professional, and honestly, just so much fun. She made us feel so comfortable and all of the photo taking moments felt like they came so naturally. She captured our day, our emotions, our style, and our personalities so perfectly. And frankly, her photography style is just absolutely so beautiful. I can never say thank you enough - we will treasure these photos forever! Honestly looking for any reason to work with her again, she is amazing. My fiancé and I had the opportunity to work with Payton for our engagement sessions in White Sands, NM and the pictures are absolutely beautiful! Payton made us feel comfortable and CONFIDENT the entire shoot. Her talent and sweet personality made for an experience that we will cherish for a lifetime! I was so lucky to have Payton as my wedding photographer. Her thoughtfulness, professionalism, and overall sweet demeanor made this process so easy. I feel that she had an understanding of my vision and did everything possible to execute that in our pictures. There were moments she captured that Dillon and I will cherish forever. I would recommend her to anyone. My husband and I had so. much. fun. during our session with Payton! We drove several hours together through northwest Oklahoma and we feel like we gained a new friend in spending so much time with her! She is fun, vibrant, lovely and a true joy to be around! After our session, we even stopped for dinner together before heading home! Payton is a ray of sunshine and will make your photography experience really enjoyable! Payton!!! Thank you for the beautiful pictures!!!! And for making us laugh and feel comfortable the whole time! You have a wonderful skill and talent and I'm so glad you were our photographer. Payton. Is. Amazing. She made my fiancé and I feel comfortable in front of a camera, which is hard. She captured our real emotions and found an amazing location that matched what we wanted. Her work is amazing, the images perfect, and the turn around time was impressive! We are forever thankful we chose Payton to take our pictures!! Our engagement session with Payton was one of my favorite memories as a couple! Before the session, Payton and I got lunch at a local favorite so I could tell her our story, what I loved most about Mike, and what I hoped our engagement session would be like. And Payton made all my dreams come true. Throughout the whole afternoon, it really just felt my fiancé and I were on our own private date and Payton was just there in the background capturing all our simple, yet intentional moments. She did such a great job of catching us in our element, allowing us to feel like ourselves and never forcing unnatural posing or shots. She was also flexible and open to our own ideas or thoughts. When we got our photos back, we were so pleased with the results. They were intimate, yet inviting. The editing was cool and simple. And most of all they screamed "us" and all our friends and family agreed. It was such a joy to work with this sweet lady and I would highly recommend her to anyone looking for a beautiful, natural shoot. She does an amazing job of weaving your story and personality together into forever keepsakes. I did not know Payton before hiring her to be our engagement & wedding photographer. I loved her style, and knew she'd be able to capture the kind of light and energy I wanted in our pictures. She did NOT disappoint. She went above and beyond in every way. She is so sweet. I felt comfortable talking with her, and she never made me feel like I was bothering her. She met with me to talk about what we both expected as far as pictures and timing of events. She did way more for me than she should have. She got pictures back to me FAST. It didn't feel like a posed and fake photo session at all. It felt like my husband and I were on a date and they were just in the background. I would hire her over and over again. She has been there for some of the most special days of our lives and she feels like family now. I don't think she does baby pictures right now but I've already told her I'm going to pester her until she does them for us when we have kids some day. We love you, Payton!!!! !